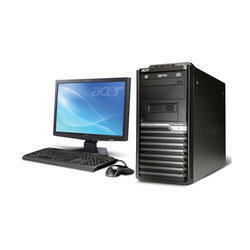 We are a top notch supplier of Zenith Desktop Computer. The Infinity Display is a large screen, but sometimes you need to see and do more. Connect your Galaxy to DeX Pad and get a desktop-like experience so you can email, shop, and more on an even bigger screen. 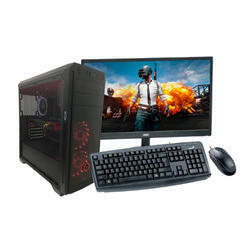 It always makes more sense to assemble a PC, especially since it's a more economical option when compared to buying a branded desktop. So, We are here to help you to choose latest components with full warranties on all individual parts, for your PC.